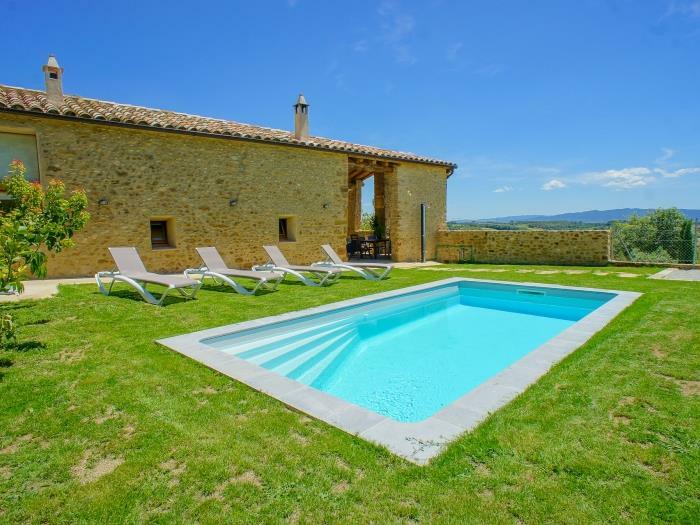 Early sixteenth century Barn in Sant Esteve de Guialbes (Pla de l'Estany). 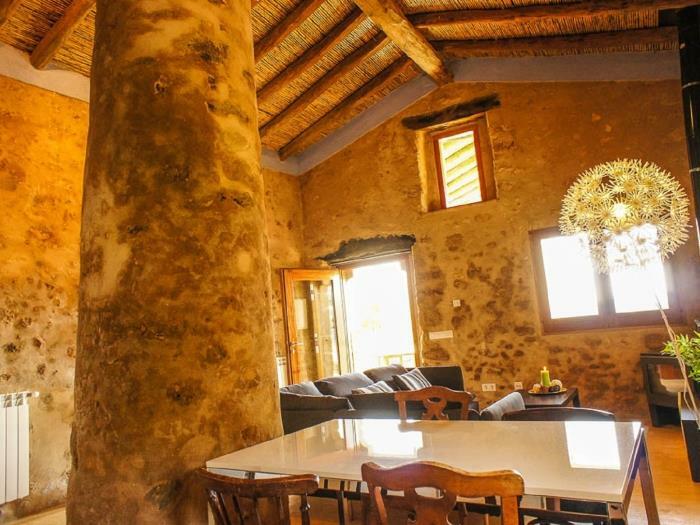 A charming space, restored by hand, in a privileged environment of nature and history. 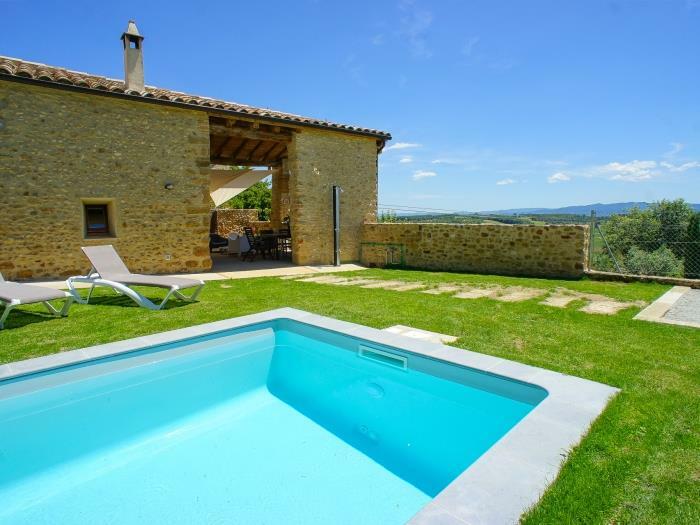 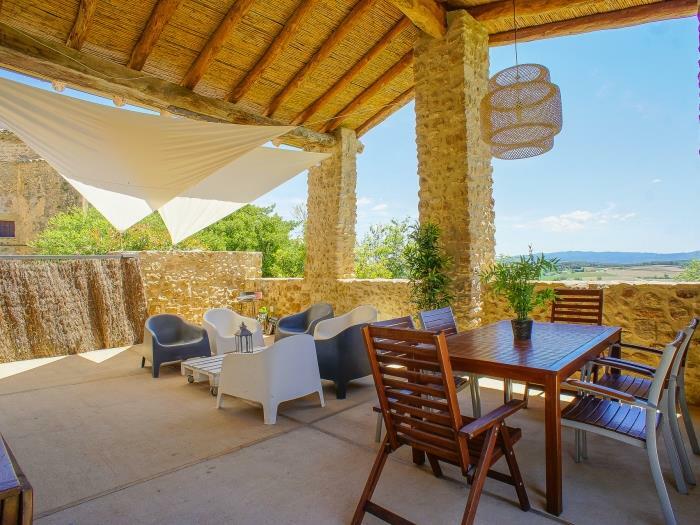 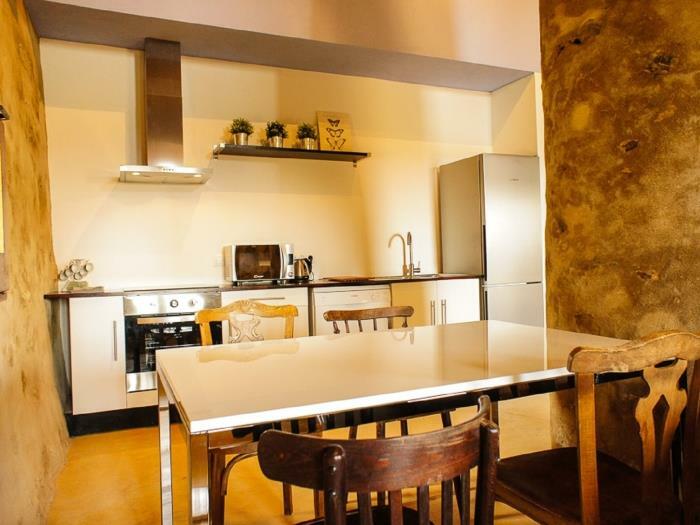 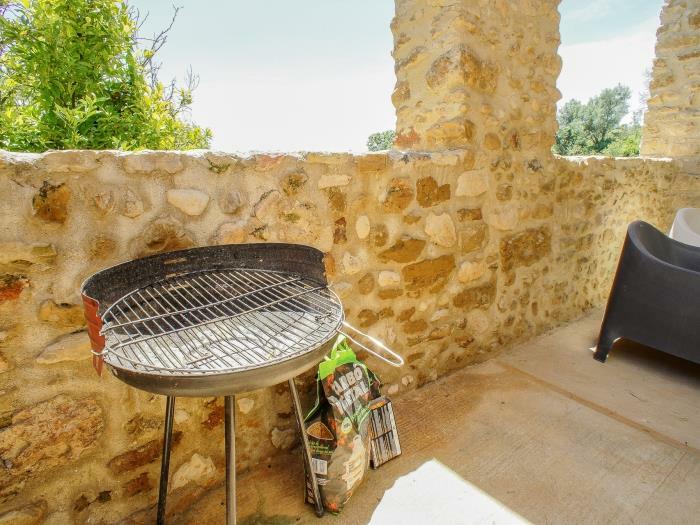 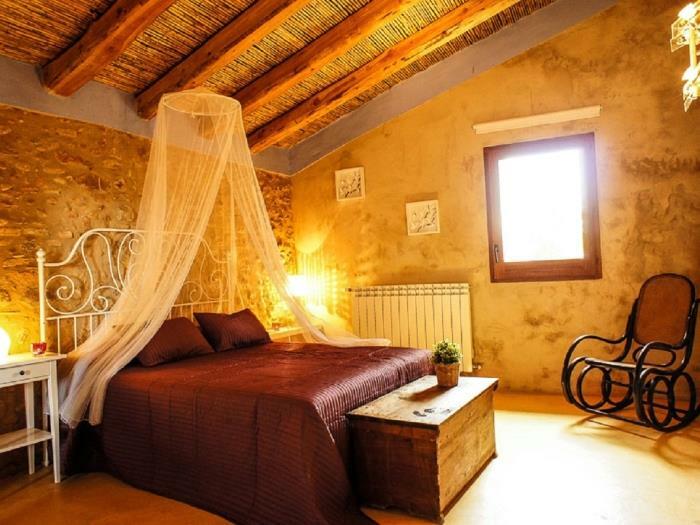 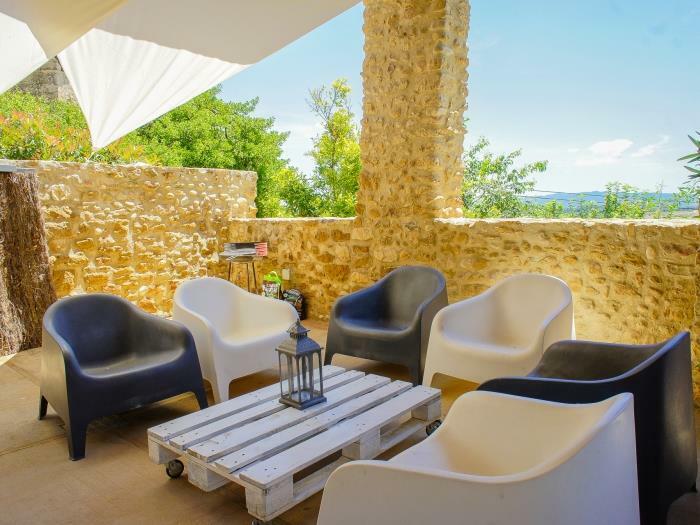 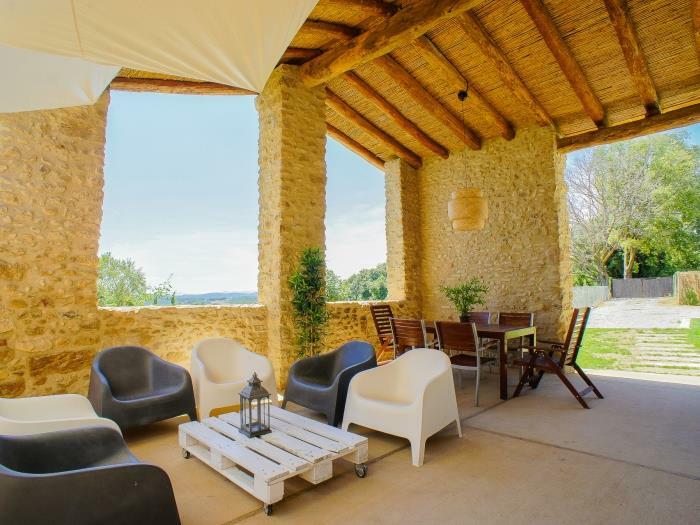 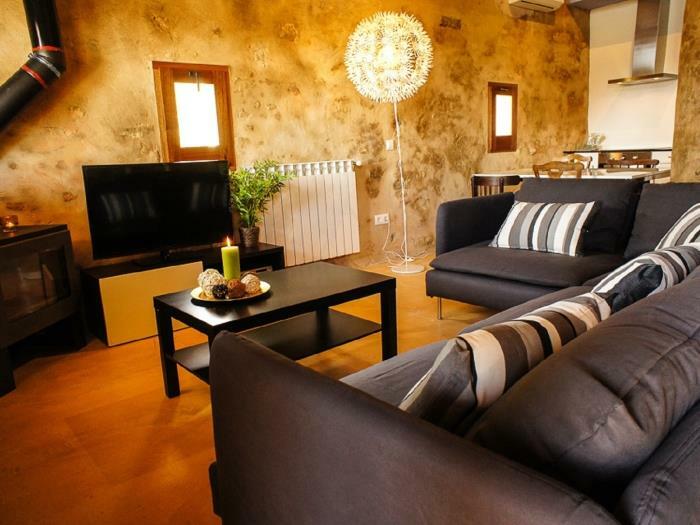 Between Girona and Figueres, just 15 minutes away from the sea.